After "numerous" complaints from customers and a request from Seattle council member Teresa Mosqueda, city auditor David Jones will investigate Seattle City Light's billing practices, according to a news release Tuesday. "I remain concerned that there has been an abdication of responsibility by management to ensure that there are clearly defined and written practices and procedures," Mosqueda wrote on August 16. "This extends beyond the issue at bar, and is something we have seen with respect to workplace culture and harassment as well." The news follows several controversies at City Light, ranging from lags in closing out bills; to "smart meters" that overestimated electricity usage and sent customers shockingly high bills; to workplace complaints about sexism and sexual harassment. Seattle mayor Jenny Durkan recently picked Debra Smith as the next Seattle City Light CEO after Larry Weis's resignation in December. Durkan had said she chose Smith in part because of her record with customer service; under Smith's leadership as general manager and CEO, a public utility in Newport, Oregon, received the highest customer satisfaction ratings, the mayor said. 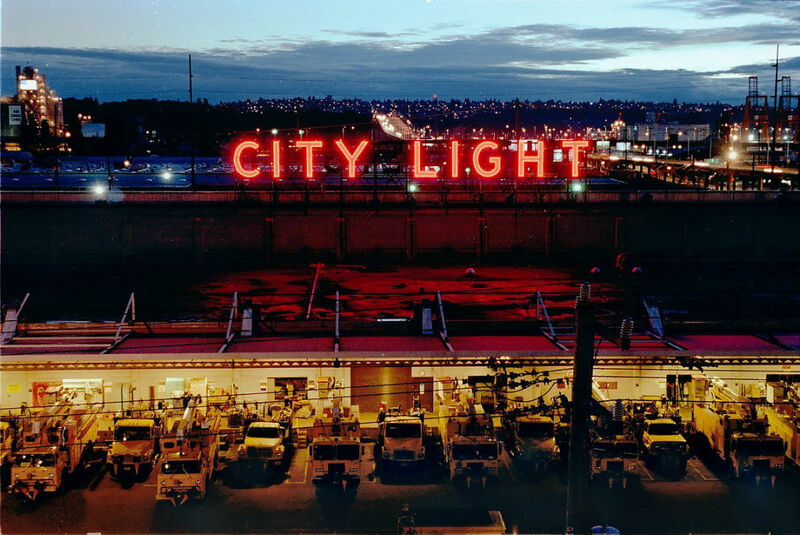 Durkan in a statement said that while City Light faced many challenges, it's made "significant positive progress" that includes a backlog of more than 74,000 account billing issues. Updated 2:26pm on September 12, 2018, to include a statement from the mayor.